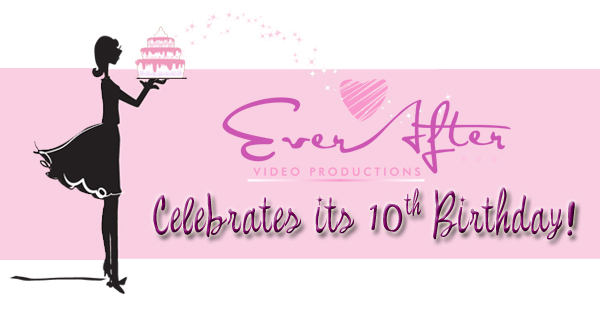 Our friends at Ever After Video Productions are in the midst of kickin’ up their heels and partying to celebrate 10 spectacular years in the bridal business. Husband and wife Videographer Team Supreme Sylvia and Niels are experts at capturing each and every detail of their subject’s most unique and unrepeatable day. Their unobtrusive, friendly, calm and relaxed approach can put even the most camera shy groom at ease and this really shines through in their outstanding cinematic wedding films. 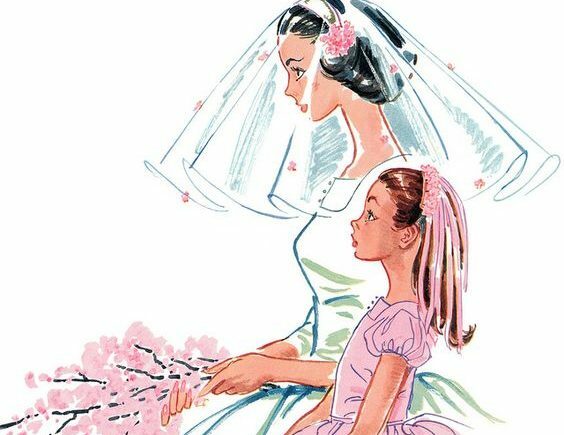 We’re therefore delighted and rather excited (actually, very excited) to tell you about an amazing competition that you oh-gorgeous-bride-to-be, YES YOU could WIN. YOUR VERY OWN WEDDING FILM shot by Ever After Video Productions. For further details of this amazing prize and how to enter, click HERE. 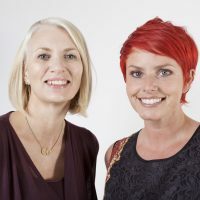 Entrants have until 13 March 2012 to try their luck. We were lucky enough to work with Ever After Video Productions whilst shooting our Strictly London Collection in London last year. Take a look at the gorgeous Behind The Scenes footage they shot for us.